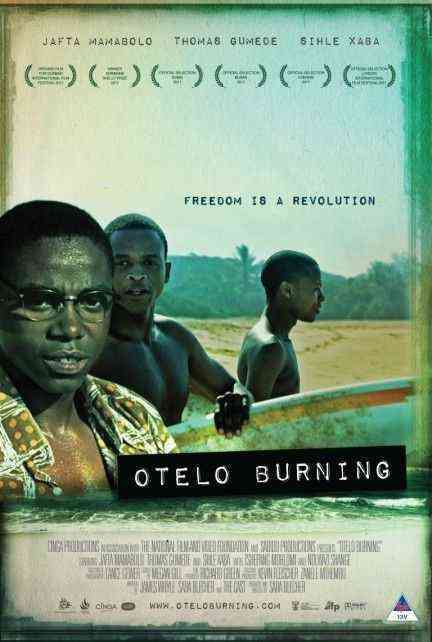 In a country on the cusp of freedom, three Zulu boys from the township learn to surf, against the odds. A story of courage, love and betrayal. A coming-of-age story set against the backdrop of Nelson Mandela's release from prison. It's an emotional story of kids in the township learning to surf. It's a story of the explosive potential for change at the time of apartheid's end - all seen through a child's eye.